Finally we have confirmation of the long awaited Blu-ray release of the trilogy. It's been scheduled for next April but alas it's only the theatrical versions of the 3 movies and yes there will be a latter bells and all release meaning they really are out to squeeze every penny out of the fan base. 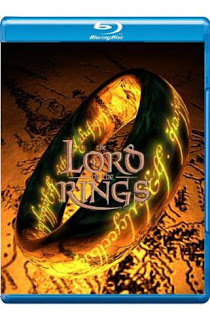 Personally I love the trilogy and have them in HD on the PC but will not be buying them on Blu-ray until we get the extended cuts and all the extras associated with them, this is Blu-ray, there should be no compromises.